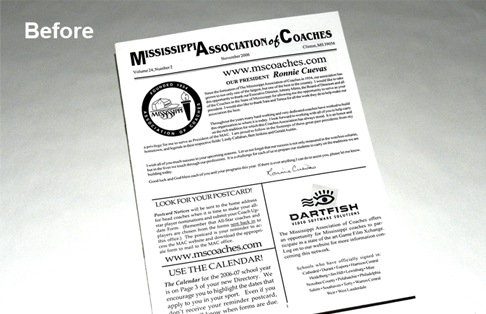 A statewide association of several hundred high-school coaches and athletic directors, the Mississippi Association of Coaches (MAC) sorely needed to give its semiannual, black-and-white membership newsletter a “face lift” and some sophistication. 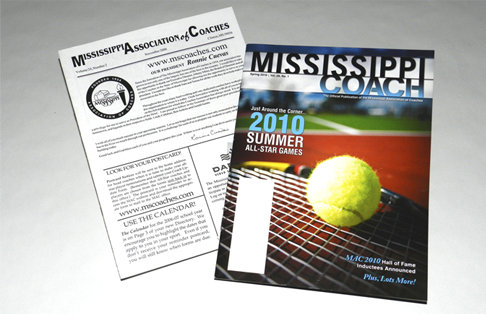 As younger coaches increasingly joined its membership ranks, expectations for a more professional publication rose. 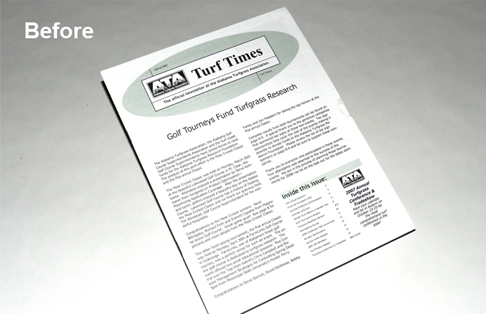 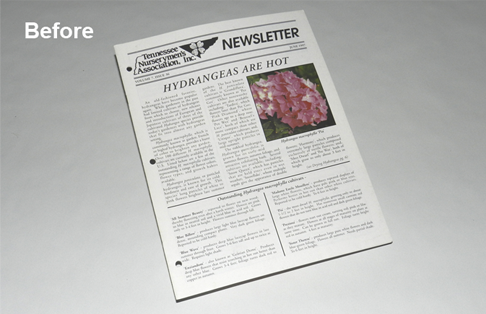 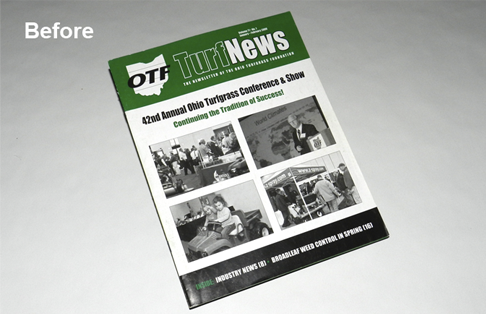 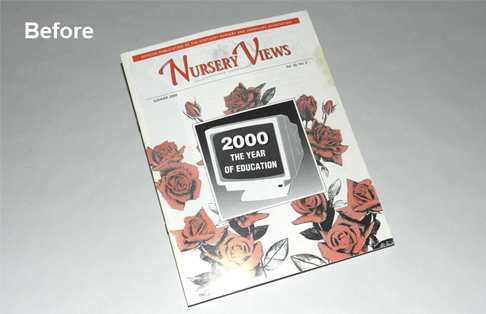 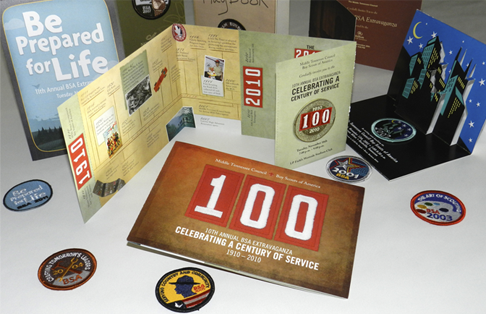 In 2009, Leading Edge came to MAC’s rescue and redesigned a modern new look and feel to its publication. 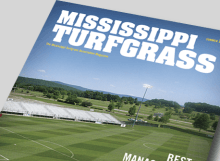 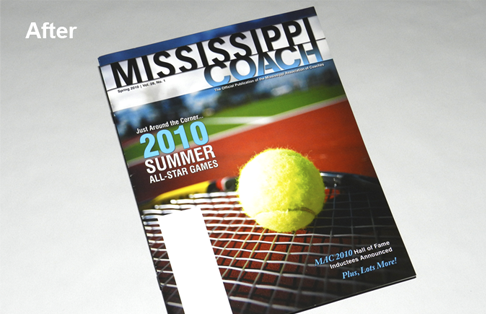 Now a glossy, full-color magazine, Mississippi Coach delivers the association’s news and announcements with class and distinction, making it one of the MAC’s most valued — and looked-forward-to — benefits for its members.